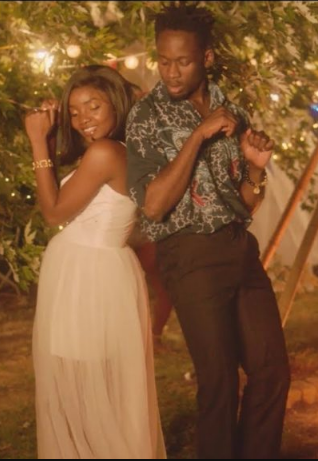 Mr Eazi is out with the visuals of his hit single 'Surrender', confessing his admiration for “ileke idi.” The song features Simi. Off his “Lagos To London” album, "Surrender" is one of his best. The entertaining video is Mornix Motion Picture production.